Originally posted in Missouri Botanical Garden Research in February 2013. Confusion has arisen in India about the use of transgenic plants to improve agricultural productivity and other traits, and I would like here to take the liberty of offering testimony on this matter. In the light of the consideration of the Bio-Safety Authority under consideration in Parliament and the possible establishment of a Biotechnology Authority of India, it seems worth setting out some scientific principles that pertain to this area. First I’ll list a series of points for consideration and then some general discussion. 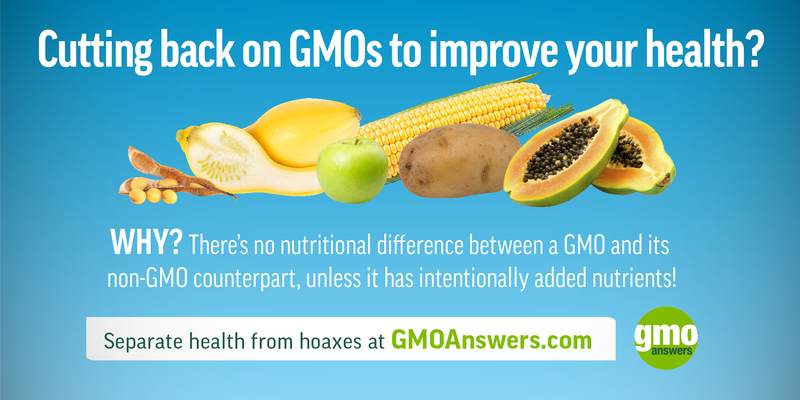 (1) All crops are genetically modified. They have been the object of selection for the past 11,000 years, since crop agriculture was first developed in the Middle East and subsequently spread throughout the world. One needs only to compare a cultivated strain with its wild progenitor to know the truth of this statement. (2) For the past 200 years or so, precise scientific breeding methods have been applied to the improvement of crops. Seven more or less drastic breeding methods have been applied to re-shuffling the chromosome of individual plants and plant groups, as outlined by Gustafson, Borlaug and Raven (2010). With the exception of transgenics only, no one has ever questioned the inherent safety of any of these methods. (3) In 1974 Herbert Boyer and Stanley Cohen for the first time inserted a gene from one unrelated kind of organism into another, this precisely modifying the genetic instructions encoded in its DNA. For the past 40 years scientists have been working to determine the safety of such transgenic organisms, and they have universally determined that there is nothing intrinsically unsafe about them or the products derived from them. There is not even a theory as to why they should be unsafe – none. 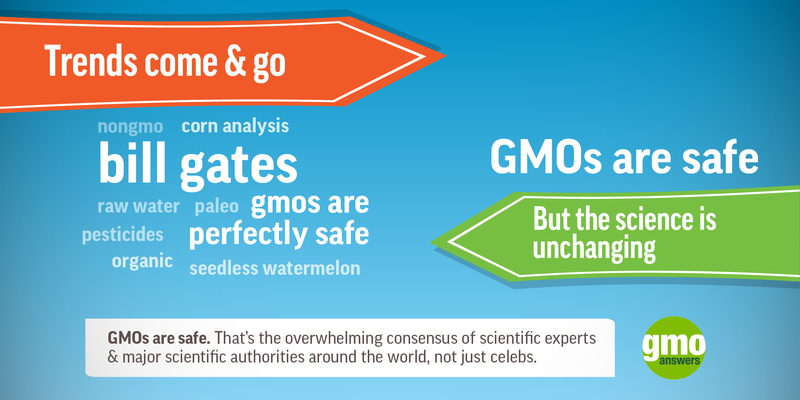 Every academy of science in the world that has issued a statement on the safety of food produced by GM crops has agreed that there is no danger; included are the academies of India, Brazil, China, Mexico, the U.S., the U.K., and a number of other countries, each of which reached this conclusion independently after a period of study, review, and reflection. (4) Foods and medicines derived from transgenic plants have been in common and growing in use for some 20 years. These include virtually all beer, virtually all cheese, virtually all soy products, about a quarter of the medicines we use, most maize, much squash, and virtually all papayas produced. 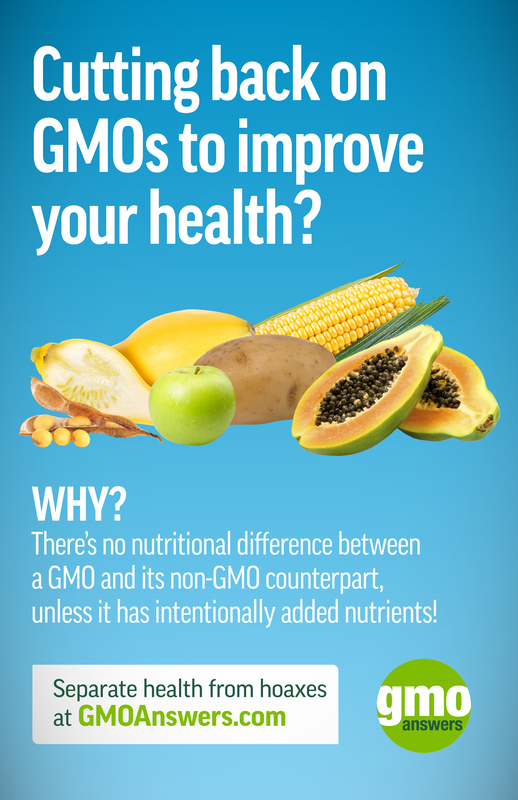 It is estimated that currently in the U.S. about 8% of the total diet consists of GM-derived components. Not a single case of ill health has originated among those consuming such foods, and again, there is no theory about why they would become ill from consuming such foods. (5) It is sometimes argued that transgenic plants hybridizing with the wild or weedy relatives might give rise to super-weeds or pests of some sort. With some 20,000 kinds of plants in the world classified as weeds, and no demonstrations of the predicted “super weeds,” this seems an argument of no practical value. The excessive use of herbicides or pesticides gives rises to resistant weeds whether or not transgenic plants are involved. The development of additional herbicide-resistant strains of crop plants is being pursued actively by a number of companies. (6) It is argued that the use of transgenic crops endangers the survival of traditional crop varieties and of the practices involved in cultivating them. Such replacement is a property of any modern crop variety, and it has nothing to do with transgenic varieties per se. India’s excellent National Bureau on Plant Genetic Resources does a fine job of preserving traditional varieties in the country. It cannot be expected that farmers should continue growing low-yielding strains of crops to preserve them unless the farmers are subsidized for doing so. In other words, one can’t prop up sustainability on the backs of poor farmers. Strains of crops produced by transgenic methods, therefore, should be judged on their own properties and not treated as a class according to the way they were produced. As for all strains of all cultivated plants, some are more productive than others, some resistant to insects, some to herbicides, some to drought, some to salinity, and their performances can be measured and evaluated by farmers as is the case with any other crop strain that is commercialized and offered to farmers. There is no hidden reason that they should be feared as a class, or kept from cultivation, according to any competent scientific body anywhere in the world. It must also be pointed out that the more productive we make the land currently under cultivation, the more “room” there is for the survival of the biodiversity that sustains our very life. India is home to an estimated 800,000 species of organisms, many of them important for food, medicine, wood, and other products, and the majority of them unknown. Losing them would be permanent and progressively restrain human progress towards sustainability in the future; the less productive agriculture is, the more land productive for biodiversity is lost, lessening the opportunities available for future human prosperity. With no valid scientific reasons to fear the cultivation of transgenic crops and a huge and growing need for the food that they can help to produce, why would an advanced scientific and technical country like India, a leader in these very fields, chose not to grow them? The 7.1 billion global human population at present includes 1 billion people who are malnourished and nearly 100 million who are at the edge of starvation at any given time. At this population level we are estimated to be using 156% of what the world can produce sustainably (Global Footprint Network, 2013). Over the next 37 years, by 2050, the world population is estimated to grow by roughly 200,000 people net per day to a total of 9.6 billion people (Population Reference Bureau, 2012). The plain fact is that we cannot afford to avoid the use of one particular breeding method for plants because of reasons that are unscientific and irrational. The matters of intellectual property rights and the private sector need to be considered for their own sake, and have no bearing on the safety of transgenic crops or the products derived from them. I first introduced Ingo Potrykus, the developer of golden rice, in a public forum at the XVI International Botanical Congress in St. Louis in 1999. The first limited field trials of golden rice, approximately 70 g of which per day are sufficient to prevent blindness from vitamin A deficiency, are taking place in India and elsewhere this year, after 14 years of struggling against opponents who were striving to prevent the use of this rice for no valid reason. Since 500,000 children a year are estimated to become blind as a result of this preventable vitamin A deficiency, and half of them die within a year of becoming blind, it may be concluded that the opposition to this highly beneficial strain of rice has so far condemned perhaps 3.5 million children to blindness, half of them to death, while the opposition has continued. We cannot as a human race afford such indulgence to non-scientific arguments at such a great cost in human misery, let along the millions of people who have starved because of a lack of adequate productivity on their agricultural lands. As Sir Paul Nurse, President of the Royal Society, said in an interview with The New York Times on September 3, 2012, “Global warming debates, those who oppose genetically modified crops and vaccinations, or the teaching of evolution: their trick is to treat scientific argument as if it’s a political argument, and they cherry pick data.” The truth of the matter is that in science, not all voices are equal, and the carefully considered studies of science and medical academies and their scientists, publishing in the peer-reviewed literature, have unequivocally concluded that there is no intrinsic danger whatever in the method of producing transgenic organisms, and that the products should be judged on their own characteristics, and not on the way that they were produced. It is time for India to choose a rational way forward in this as in all areas, confronting the complexities of the modern world realistically and soundly.